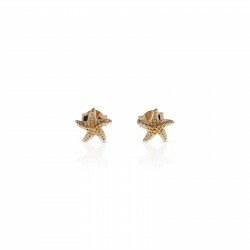 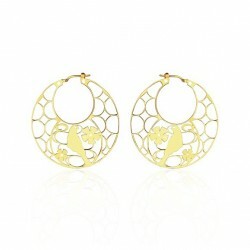 Beautiful diamond shaped earrings yellow gold plated. 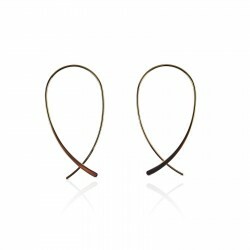 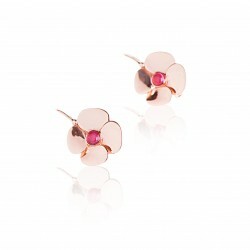 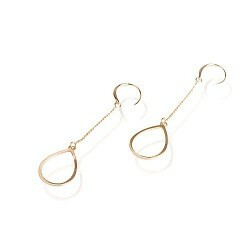 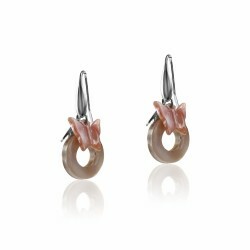 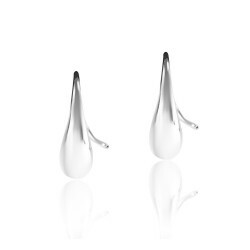 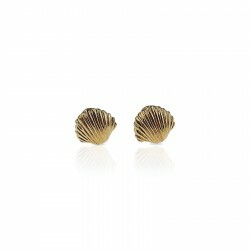 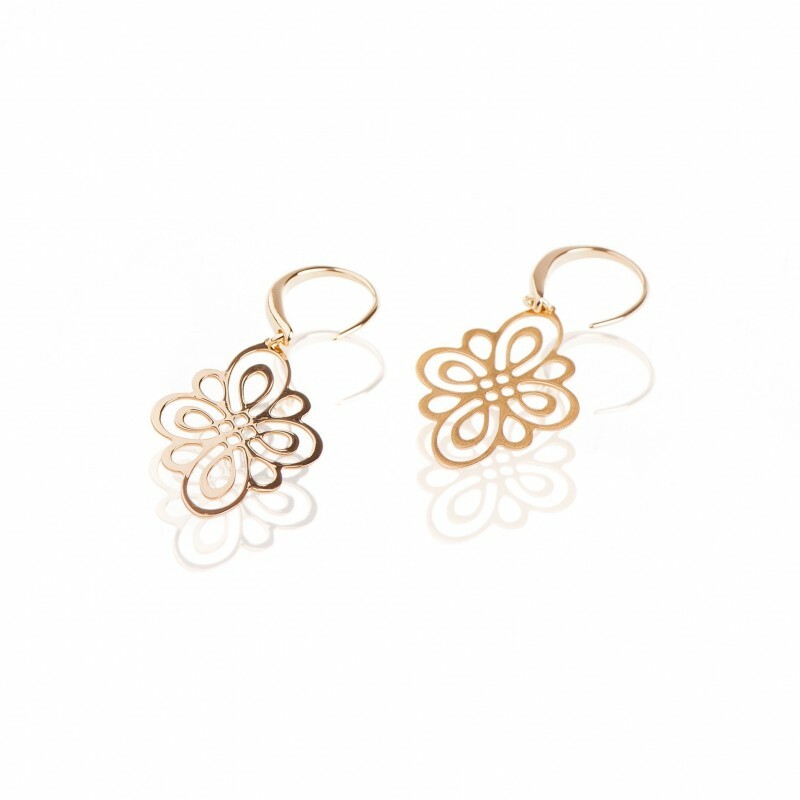 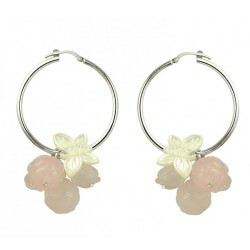 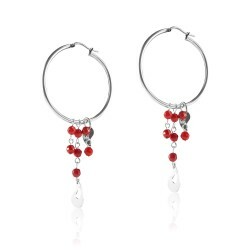 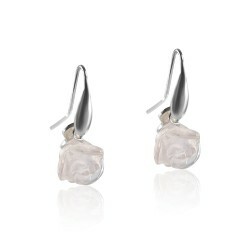 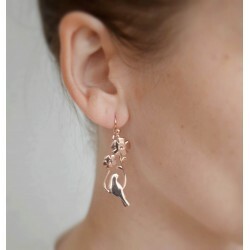 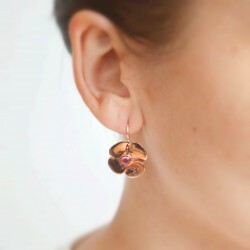 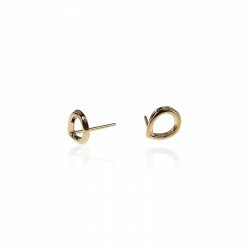 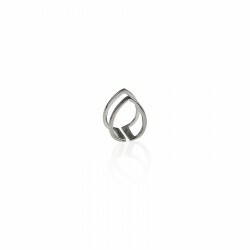 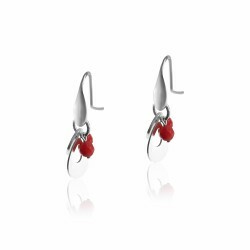 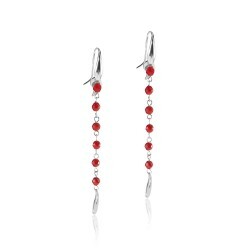 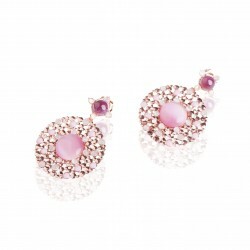 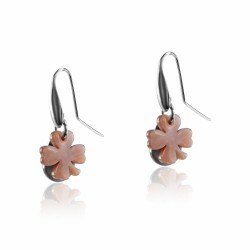 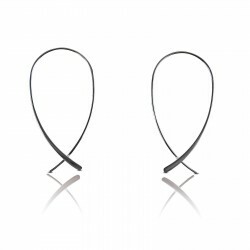 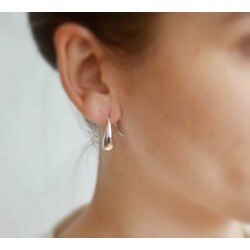 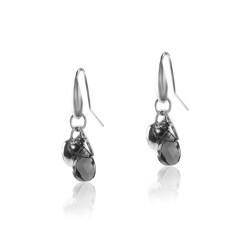 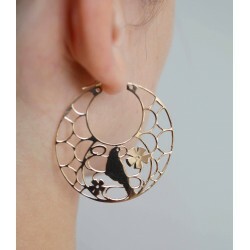 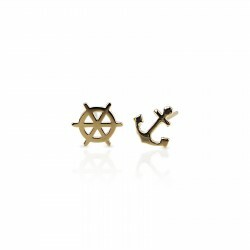 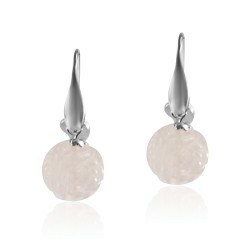 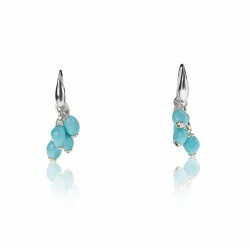 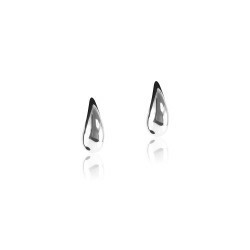 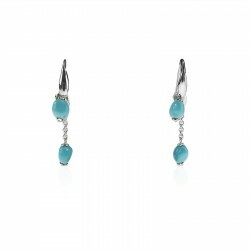 Sleek and discreet this pair of earrings will dress your most classic outfit. 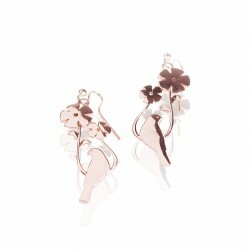 See the losange necklace to match.